Has the effect of inhibiting the increase of alpha-fetoprotein. 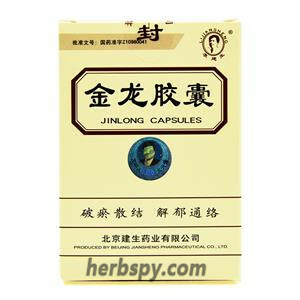 For hepatitis, cirrhosis, liver tumour. 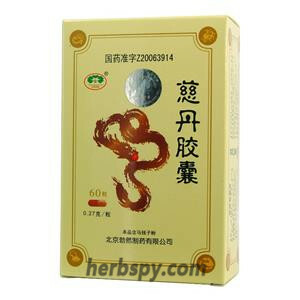 Coriolus Mushroom Extract,Vietnamese Sophora Root,Dodder Seed,Cortex Juglandis Mandshuricae. This product is brown particles; taste slightly bitter. 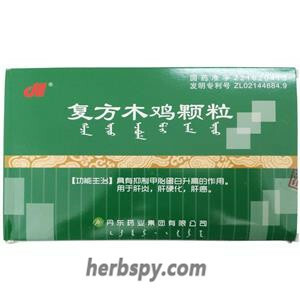 For oral use after meals,1 sachet thrice daily,10 boxes a treatment courseor by medical ordor. 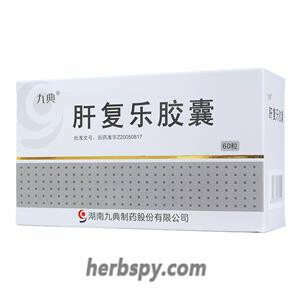 This product has a certain inhibitory effect on mouse sarcoma 180; increased cellular immune function on tumor-bearing mice;reduce carbon tetrachloride-induced rats decreased serum transaminases . 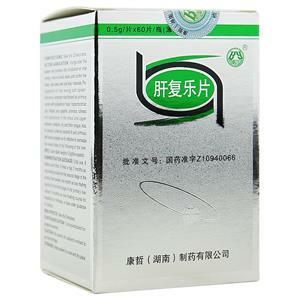 Animal experiments show that Fufang Muji Granule have obvious attenuation on the chemotherapy drugs, and has strong anticancer activity,clinically used as a chemotherapeutic agent attenuated means and anti-cancer immune enhancer, both Joint application, can significantly improve the treatment of tumor patients. Stage Food and Drug Administration Approval number:Z21020413.